Amongst a glut of details revealed by Nintendo across Europe and North America, the former region had an extra game up its sleeve. There's been no equivalent announcement for NA, but Nintendo Presents: New Style Boutique 2 - Fashion Forward will hit Europe on 20th November. This is known as Girls Mode 3 in Japan, and a particularly neat feature is that four amiibo can be scanned on a New 3DS (or using the upcoming NFC Reader/Writer on older systems) to unlock fashion related to that character - the supported figures are Mario, Peach, Yoshi and Kirby. It looks set to boast over 19,000 items of clothing, and in Japan there have even been Splatoon-themed clothes added as free extras. We were fans of the previous entry that made it to the West, and are hoping this one will take the series forward; that certainly seems to be the goal, based on its slightly clumsy localised title. Are you planning to turn on the style with this in November? I just want to BUY the splatoon shirts. would like this game to come to NA since I was never able to get Style Savvy for my 3DS or my daughter's. She wanted that game too. 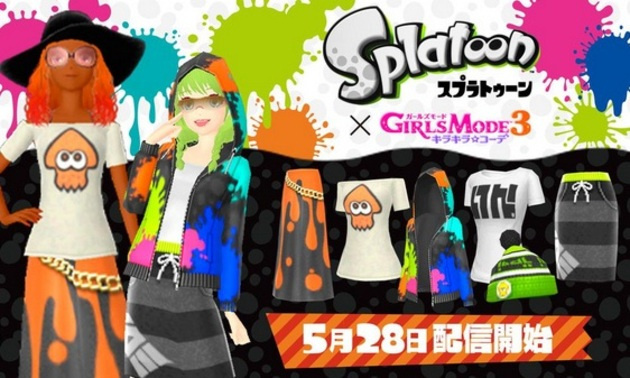 Legit excited for this, I've been hoping for Girls Mode 3 to come this way, and here it is. 2nd game is fun as hell, and I thought it wouldn't be for me. Sometimes you have to take a chance. The pevious game was surprisingly good, considering how many fashion-themed games are shovelware bait for young girls. But I don't know if I'm gonna get this, unless male fashion gets somewhat expanded (the last game had a very small and boring section for that). 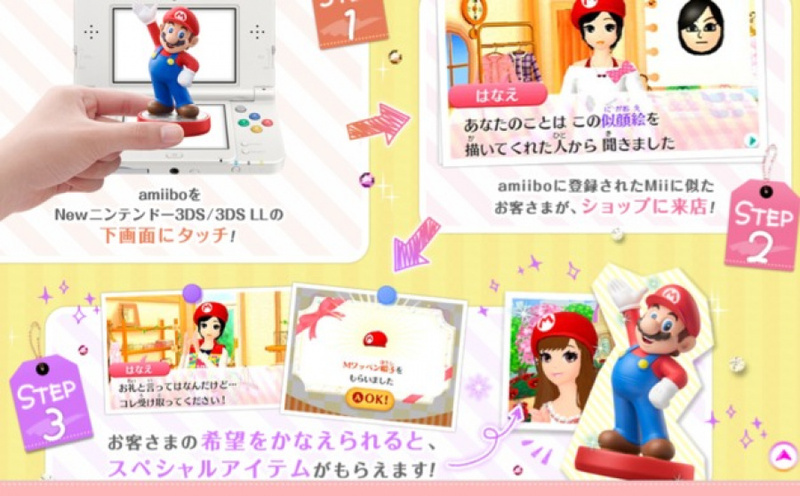 The amiibo stuff is a neat idea, but hopefully, you can get the stuff in other peoples' boutique, either way. @Pixel-Perfect : I agree. It seems superfluous to only include outfits for 4 amiibo. They might as well as have made them available in-game without the use for amiibo (or as free SpotPass DLC similar to some of the Animal Crossing outfits that were released for New Style Boutique). Oh grob I can't wait for this game to get localized to the US. Also why the heck are people who don't care for the game even commenting on this post? It's jut stupid. Nice to hear about localizations like this. Oh Nintendo, please don't forget about the gigantic fan base for this game series in North America. We are anxiously awaiting the release of this here. I might get this. The amiibo support is too limited though. They should support at least 12, considering how many they have released and that most people aren't likely to have the full collection. Out of the four supported ones, I only have Peach. Someone I know just got very excited!